1 We did the touristy thing today and showed P, my BIL from Poland, just a few of Cornwall’s treasures. We started at Land’s End. 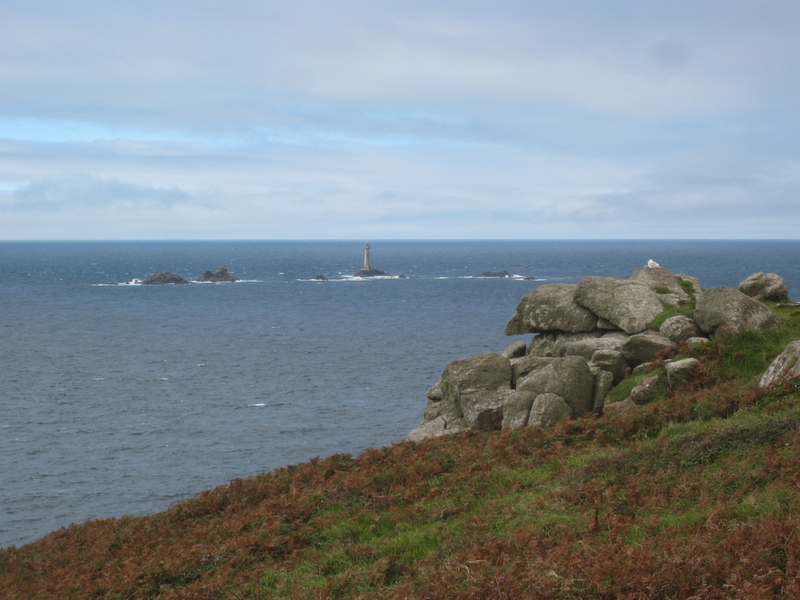 Near and Far – Land’s End with America across the water! 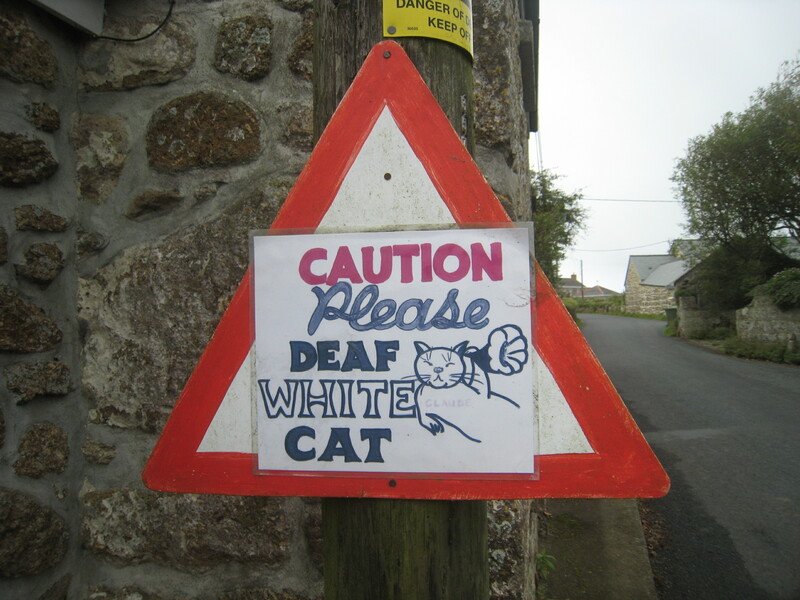 On our way to Porthcurno and The Minack Theatre, an amazing amphitheatre cut into the cliffs, we went through a little village with this sign at each end. 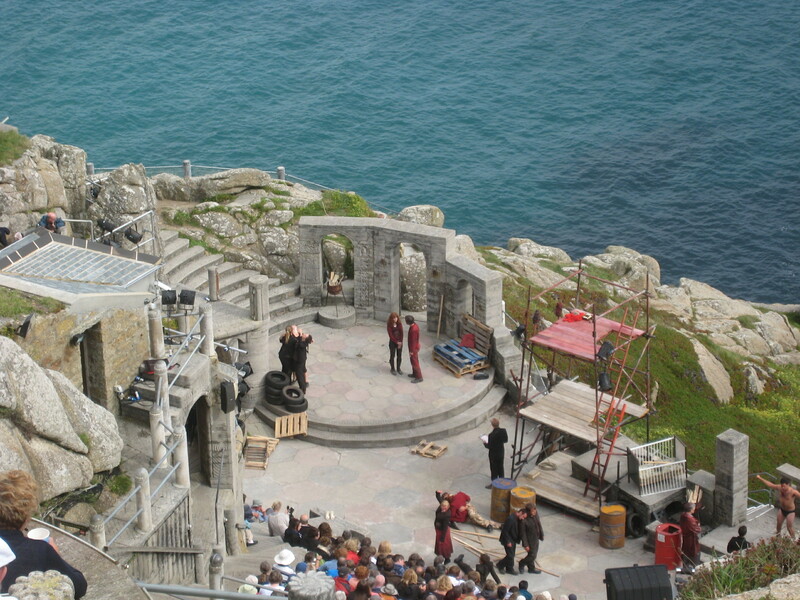 2 There was a production of Macbeth going on so we could only watch from the top. What a magnificent backdrop for any play! 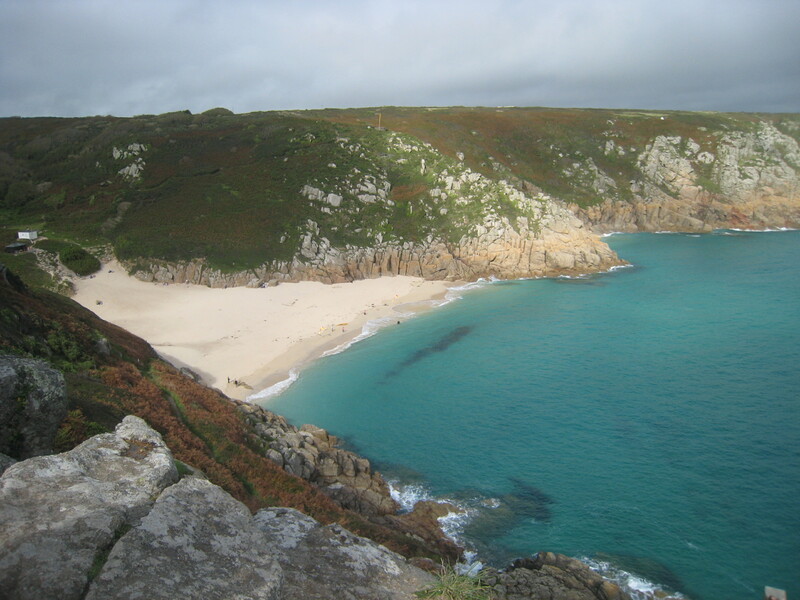 Just on the other side of the theatre is the beach of Porthcurno which must be one of the most beautiful and unspoiled anywhere. 3 Our next stop was the best ice-creams ever at Mount’s Bay overlooking St Michael’s Mount. On a day that had been mostly grey weather-wise (but lots of fun) this patch of blue sky appeared – magic! That capture of the hole in the clouds & the blue beyond… beautiful. 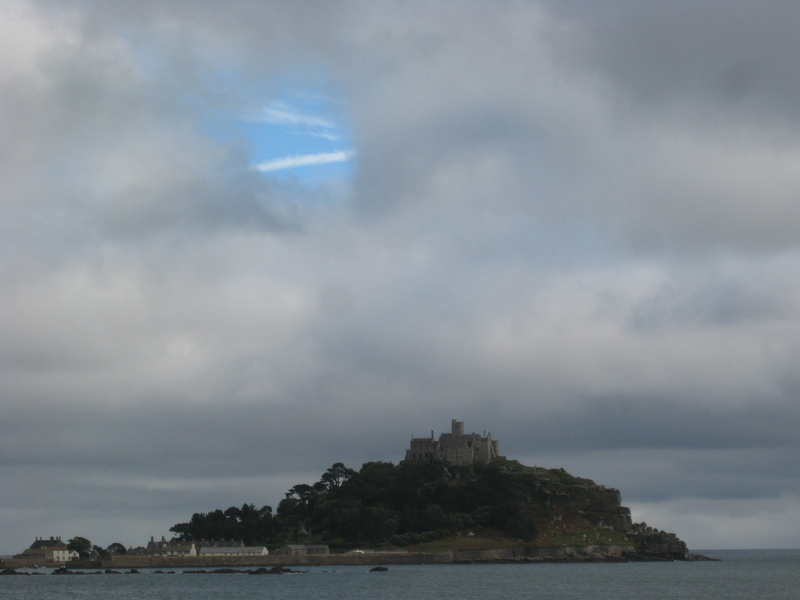 Brings back so many memories, especially St Michaels Mount. Love that blue opening in the clouds with the striped cloud in it. What beautiful photos. I loved the cat ones (of course!) 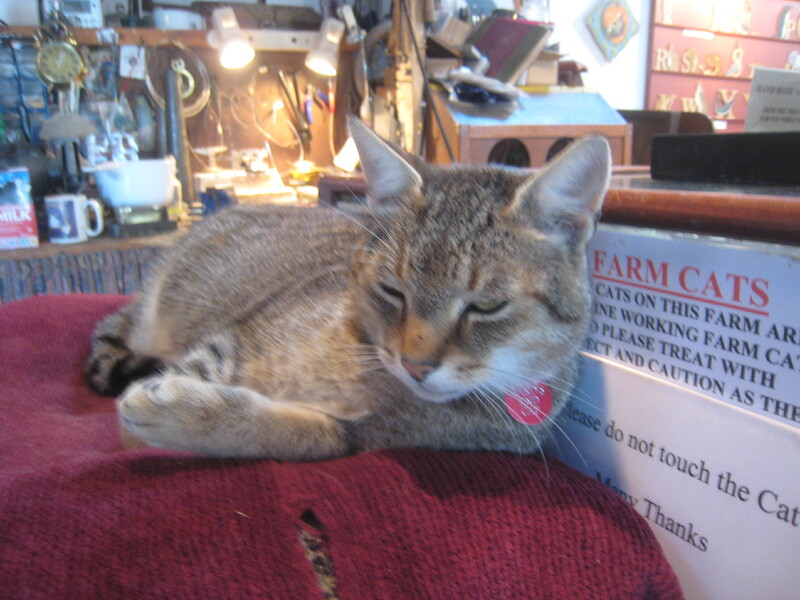 – how sweet to have a sign to warn about a deaf feline. And it’s one of my goals to visit Minnack and see a play. Fantastic – I love Cornwall. I always enjoy seeing images of places I have heard about but never seen. I haven’t spent much time England. Few days lost in (I meant misplaced) London and eleven or so days in Scotland. At least now, when I go to Canada’s maritime Providences, specifically Newfoundland , I know what is directly across from this shore is Lands End. 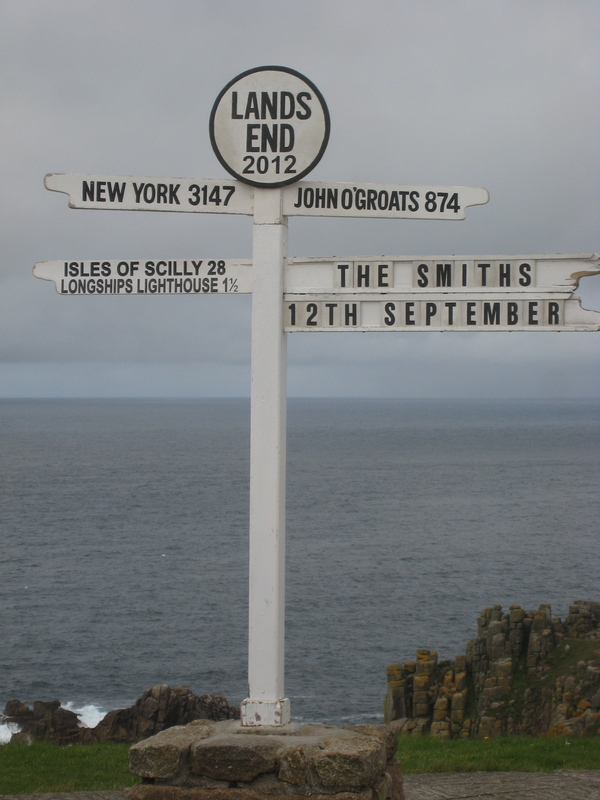 Worlds End out side of Boston is a place I want and will go to someday; Lands End would be worth sighting my sights on as well I think. Sooooo sweet and beautiful! Thanks! Cornwall is just TOO marvelous! 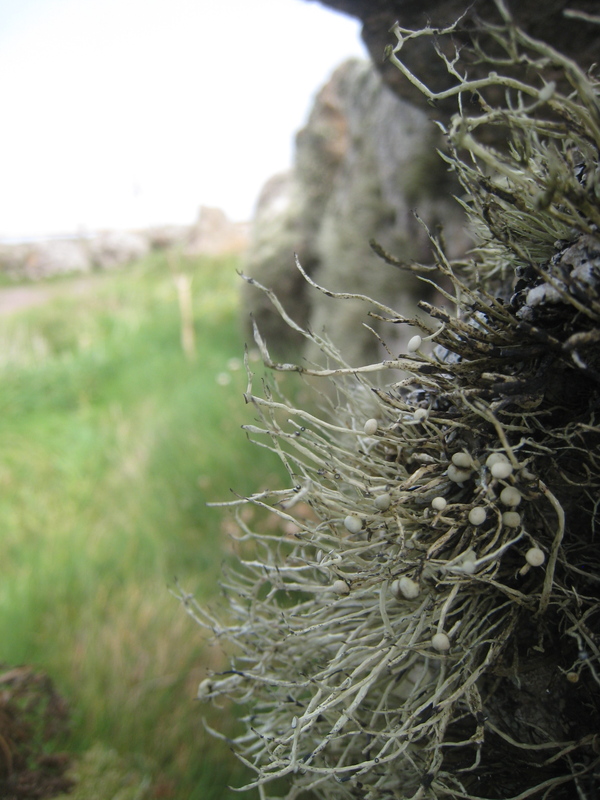 I am right there with you in these marvelous, generously-shared photographs, hearing passages from my favorite English writers when they spent time in Cornwall. So pleased you enjoyed this post. Which authors did you have in mind? I love Betjeman in particular, when he writes about Cornwall. I didn’t enjoy Virginia Woolf’s ‘To the Lighthouse’ when I read it many years ago but I love that our Godrevy Lighthouse was the inspiration. 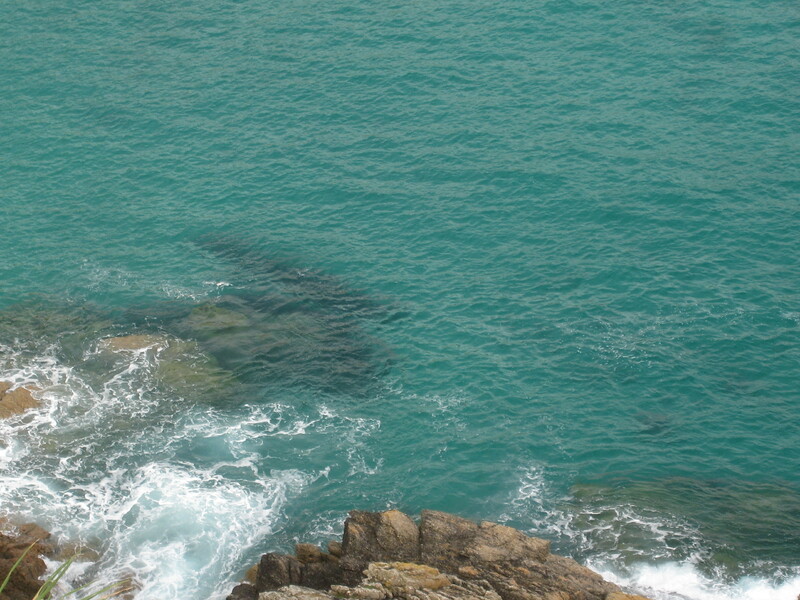 See https://mybeautfulthings.wordpress.com/?s=godrevy+lighthouse if you haven’t seen the lighthouse photo.